As Burnside inmates release a list of demands and say they're peacefully protesting, former inmate Bianca Mercer talks about her experience at the facility. Dirt on the floor. Hair blowing out of the air vents. Insufficient health care. 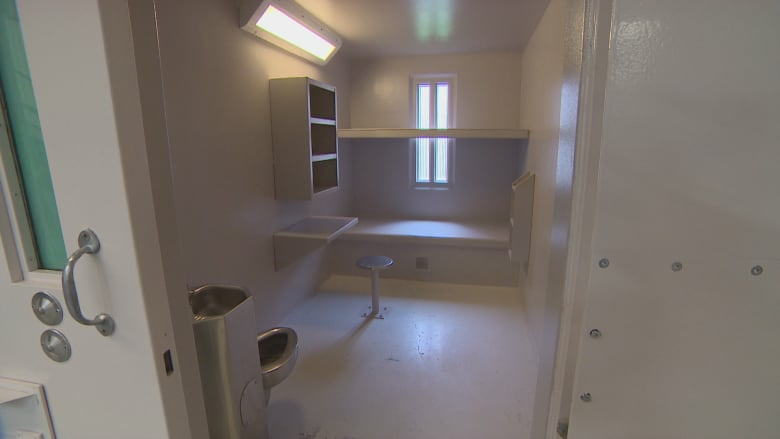 Those are some of the conditions a former inmate of the Burnside jail says she experienced during her time behind bars. 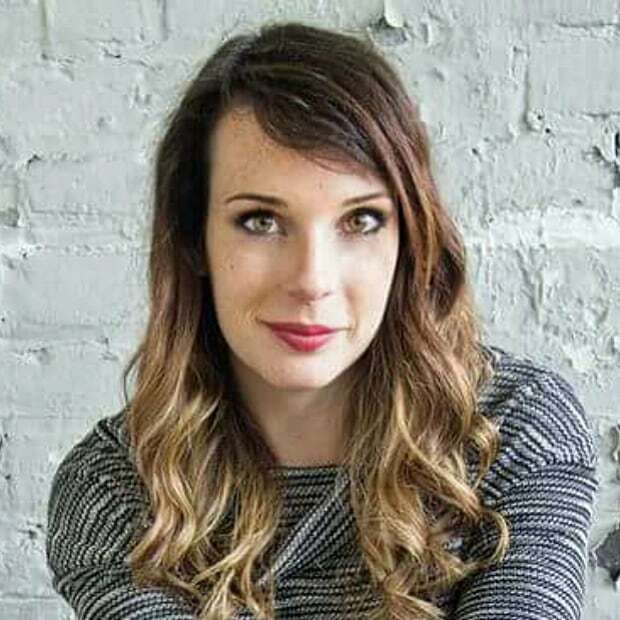 Bianca Mercer shared her story with about 100 people Monday evening at a session meant to inform the public about the conditions at the Central Nova Scotia Correctional Facility in Dartmouth. Former inmates, activists and women's rights advocates were in attendance. "You just don't feel human anymore. Your rights go out the door," Mercer told the gathering. Mercer was an inmate at the Central Nova Scotia Correctional Facility for 34 months, and last served time in November 2017 for charges that were dropped. Burnside has joined a national protest in the U.S., both in solidarity with the American inmates and to make demands of their own. Inmates are asking for better health care, rehabilitation programs and air circulation. "Those demands that they're asking to be met, those already should have been done a long time ago," says Mercer. The air quality inside the prison is poor, Mercer said. "If you're going in and you're not already a smoker … you're leaving with a smoker's cough," she said. "If you don't sweep your cell in the morning, you're going to be covered in dust. Because there's literally dust and hair coming out of your vents. You have to wash your vents every day. "You can see the dirt on the floor. You're standing there in your bare feet, bending over and coughing in front of all these people. You just feel ashamed," she said. Mercer spent six months of her time at Burnside pregnant. She said the doctors didn't know how to conduct a Doppler ultrasound to check the heartbeat of the fetus. "The doctors, they all think you're an addict," says Mercer. "They all treat you the same. You go to the doctors and they've already made up their mind." To Mercer, the phone calls were the most crucial. Currently, inmates have to pay to make a phone call. "How can you start your path to rehabilitation if you can't get ahold of anybody?" Prisoners at Burnside are engaging in a peaceful protest. Activists speaking on their behalf say they are not taking physical action because they are afraid of reprimand. Instead, they are asking the public to advocate and protest on their behalf. "You do what they tell you. If you don't do it, you accept the consequences," Mercer said. 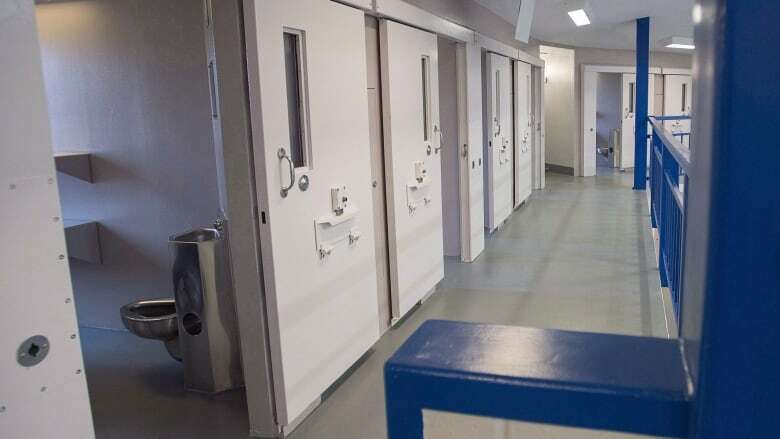 In a statement, the province's correctional services stated, "the Central Nova Scotia Correctional Facility is operating as usual; demonstrations or protests of any kind are not taking place." Jenny Cowley is an investigative journalist in Toronto. She has previously reported for CBC in Nova Scotia. You can reach her at Jenny.cowley@cbc.ca.